Dipika Kakkar won Bigg Boss 12 defeating Sreesanth. 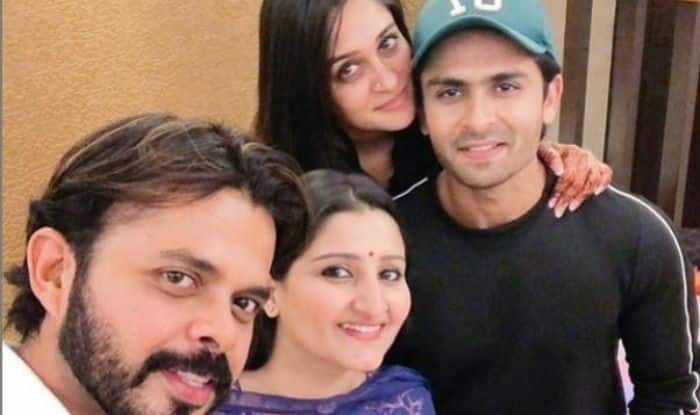 Television actress Dipika Kakkar emerged as the winner of Bigg Boss 12 defeating Sreesanth. She received love and many fans praised her for the way she conducted herself throughout the show. Soon after this, a debate started on social media if she deserved to win the show. However, things became dirty when a fan of Sreesanth threatened to throw acid on Dipika’s face. Now, his wife Bhuvneshwari has reacted to the whole matter in her latest tweet and stated that her husband’s fans can never stoop low. The threatening tweet was shared by Team Dipika Kakar’ on the micro-blogging site and they also requested Mumbai police to take immediate action. Dipika and Sreesanth have always been each other’s support during Bigg Boss 12. They had their own share of fights but their bond didn’t end with the show. After coming out, Sreesanth along with his family visited Dipika’s residence. They went live and also requested fans to respect each other and not to cross limits.